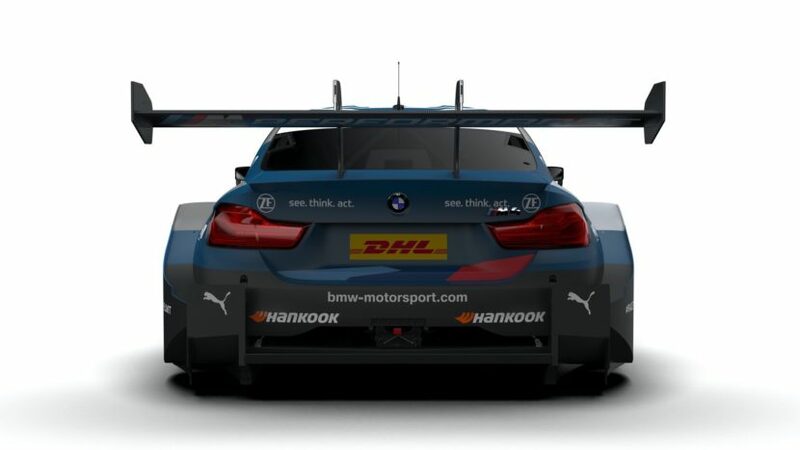 BMW M Motorsport heads into the coming DTM season with a new Premium Partner. 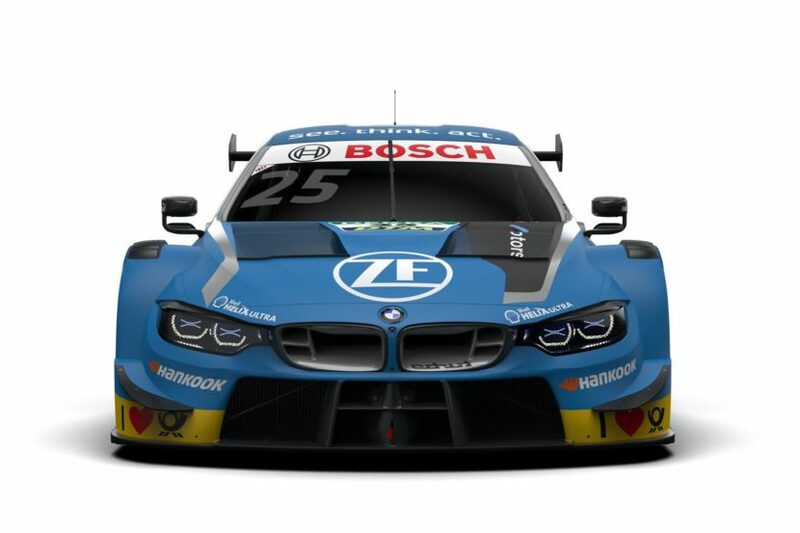 At the opening round at Hockenheim (GER) on 4th May, Philipp Eng’s (AUG) BMW M4 DTM will line up on the grid in the ZF livery. 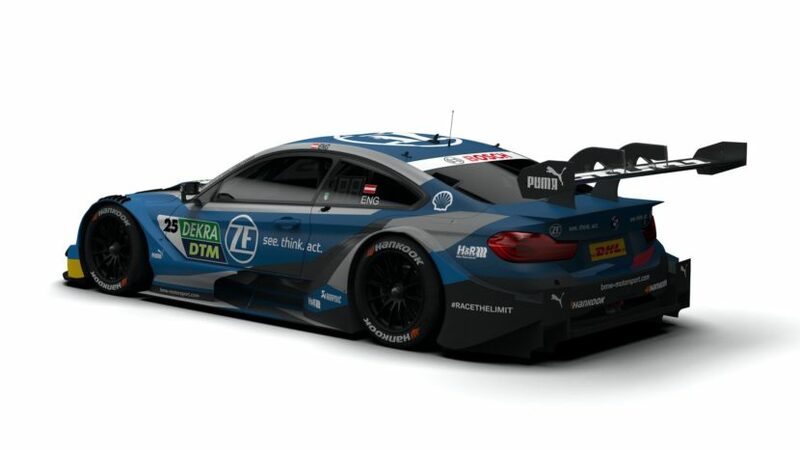 To date, ZF has been involved in the DTM as ‘Official Partner of BMW M Motorsport’, providing custom-made racing clutches and shock absorbers for the touring car series, Formula E and the 24-hour race at the Nürburgring (GER). Norbert Odendahl, Managing Director at ZF Race Engineering, added: “The DTM is and will remain an important platform for us, on which to repeatedly demonstrate the performance of our technology under the toughest conditions. Philipp Eng showed in his first season in the DTM that he is capable of racing at the very front of the field. 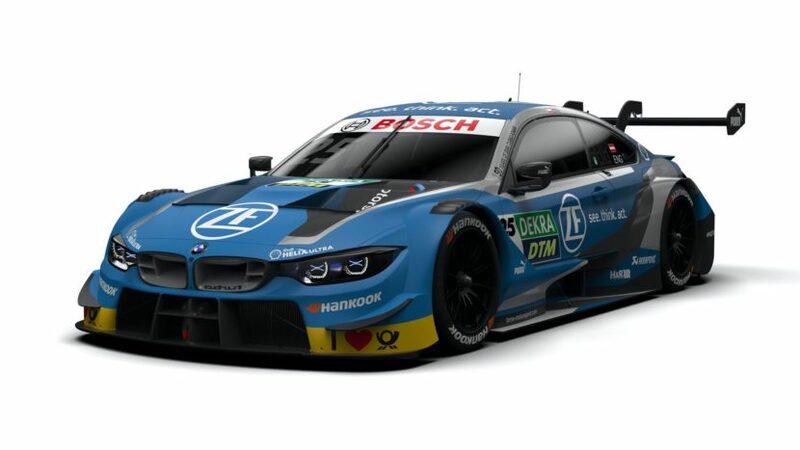 As such, we are all the more delighted to be able to expand our involvement in the DTM together with BMW M Motorsport and Philipp.” As is tradition, the 2019 DTM season kicks off with the opening races on 4th and 5th May at Hockenheim. The season comprises nine events and ends in October, back at Hockenheim. Between the two events at the Hockenheimring, the DTM will also visit Zolder (BEL), Misano (ITA), the Norisring (GER), Assen (NED), Brands Hatch (GBR), the Lausitzring and the Nürburgring (both GER) this year.